With September Comes Whitney's Comeback! Whitney Houston performed in Cental Park today for a concert that will air tomorrow on Good Morning America. She performed her new stuff and even took it back with "I'm Every Woman." 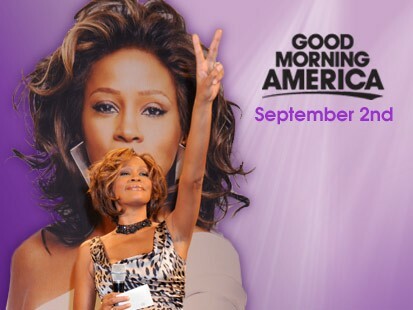 If you want to see WA WA WA Whitney come back (hopefully with a bang) then you can tune into GMA tomorrow at 7/8am Central. I always wanted to say that for some reason. Now that Whitney is singing again, the world can go back to normal. It could happen lol.